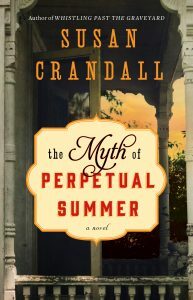 Susan Crandall crafted “a luminous portrait of courage and friendship” (Karen White) in her national bestseller Whistling Past the Graveyard. Now, this award-winning author sends an unlikely trio on an exhilarating adventure high above the American Midwest of the 1920s—in a dramatic and spirited new novel in league with Water for Elephants and The Aviator’s Wife. With the poignant and powerful storytelling voice that made Whistling Past the Graveyard “a classic, a book people want to pass along for generations to come” (Feathered Quill Book Reviews), Susan Crandall artfully weaves the stories of three unforgettable characters, each searching for salvation that waits just beyond the horizon. They were barnstormers . . . the daring fliers whose airborne acrobatics were a thrilling spectacle, swooping and crisscrossing the Heartland skies. Rising above each of their circumstances in their own “flying circus” are Cora Rose Haviland, a privileged young woman left penniless when her father’s fortune is lost; Charles “Gil” Gilchrist, a World War I pilot whose traumatic past fuels his death-defying stunts; and eighteen-year-old Henry Schuler, the son of a German immigrant farmer, on the run from shocking accusations. Each holds secrets that could destroy their makeshift family. And, on their adrenaline-charged journey of self-discovery, one of them must pay the price. Be the first to receive not only your very own copy of THE FLYING CIRCUS, but enter to win one of three sterling silver biplane charms! It’s easy! 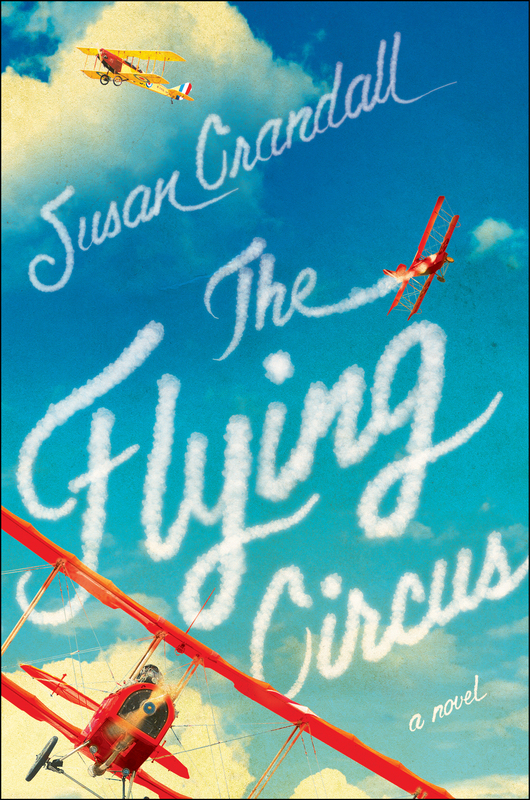 Just pre-order THE FLYING CIRCUS at your favorite book retailer by May 30, 2015, email susan@susancrandall.net with the name of the retailer and the order date and voila! you’re entered to win one of these adorable silver charms. If you don’t have a favorite book retailer, below are handy-dandy buy links. Pre-order your copy of THE FLYING CIRCUS and enter to win one of three silver charms.